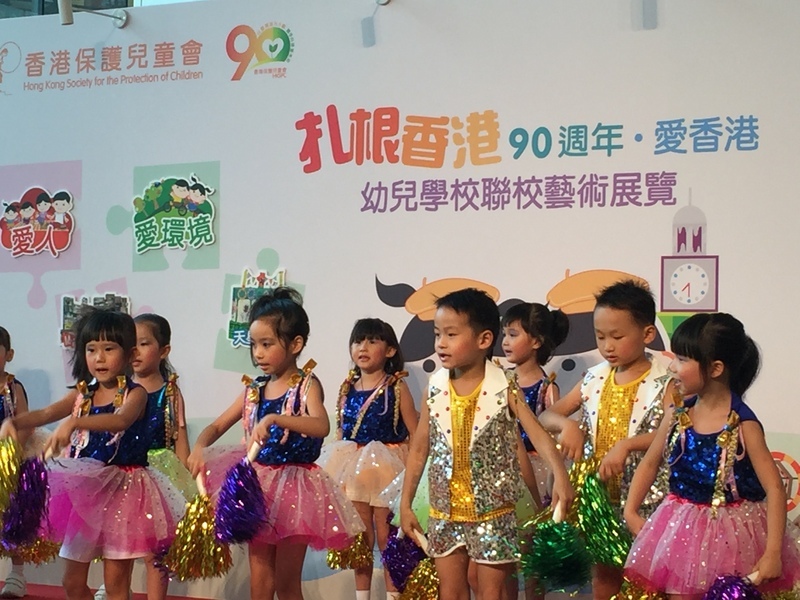 The Hong Kong Society for the Protection of Children is one of the oldest charities in Hong Kong and one of the largest in the area of ​​children's services. 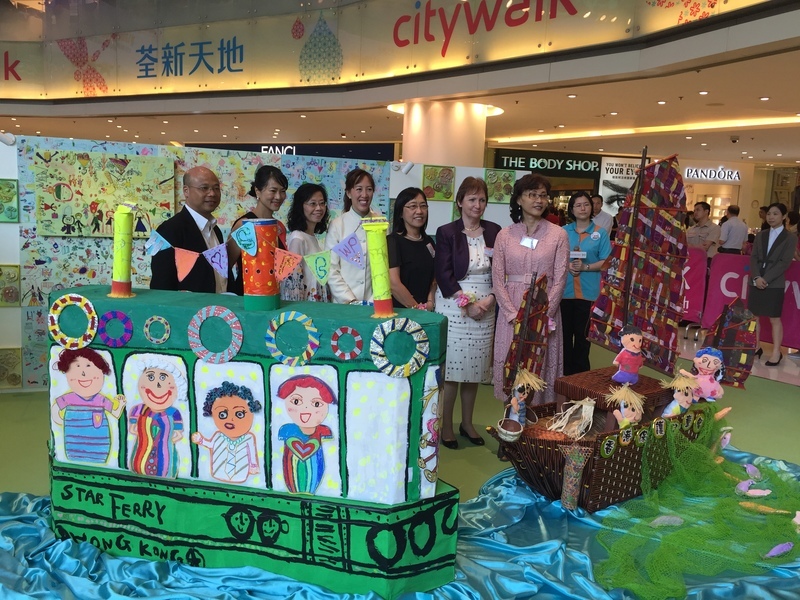 The Hong Kong Society for the Protection of Children is committed to working with the community to provide care, care and education to children and their families to promote the healthy development of children's physical and mental health. Protect and promote the well-being of children. The Hong Kong Society for the Protection of Children has a total of 27 service units, including Tong Le Ju, Day Care Baby Park, Kindergarten, Child and Family Service Centre, Children Enlightenment Centre and IT Education Centre. Founded in 1926, this club is one of the oldest children's charities in Hong Kong. It currently has a total of 27 service units, including Tongleju, Daycare Baby Park, Kindergarten, Children and Family Service Centre, and Children's Enlightenment. The Centre and the Information Technology Education Centre provide services for children between the ages of 16 and 16 and their families, with particular emphasis on providing assistance to both parents, single-parent families, grassroots families, new arrivals and ethnic minorities. In the future, we will continue to expand our comprehensive service scope and focus on helping support the development of children and their parents, providing early identification and early intervention services so that children of different abilities can realize their potential.